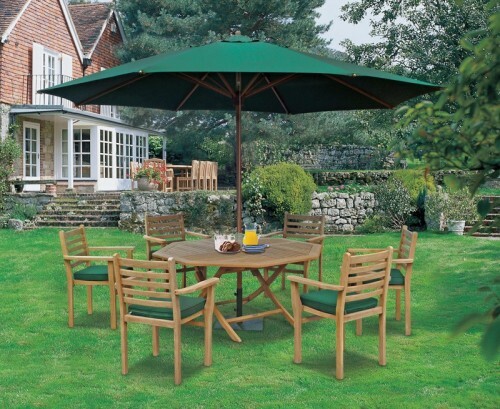 Manufactured without compromise in sustainable, plantation grown, grade-A teak, this Miramar folding garden drop leaf table and chairs set has been built to last and can be left outdoors all year round in any weather – guaranteeing trouble-free fruitful use for years to come. 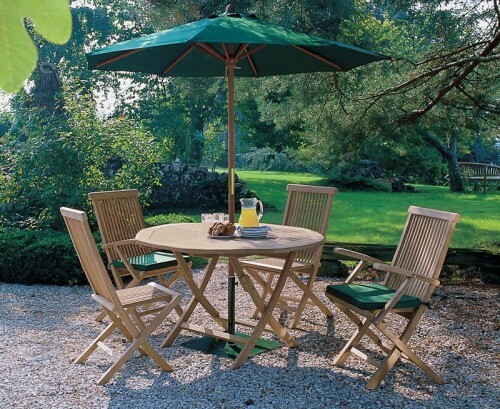 Offering a superb combination of solid construction and contemporary style, this folding garden drop leaf table and arm chairs set has been finely sanded to a smooth finish for your added enjoyment. 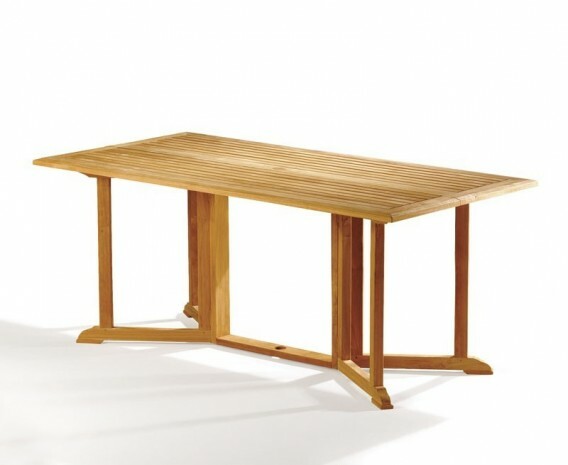 What’s more the table leaves and chairs fold flat for space-saving convenience and can be easily stored away until needed again. 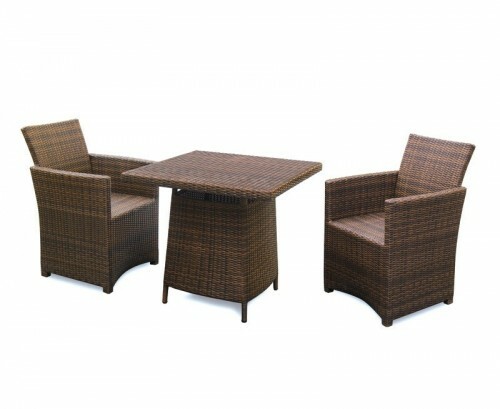 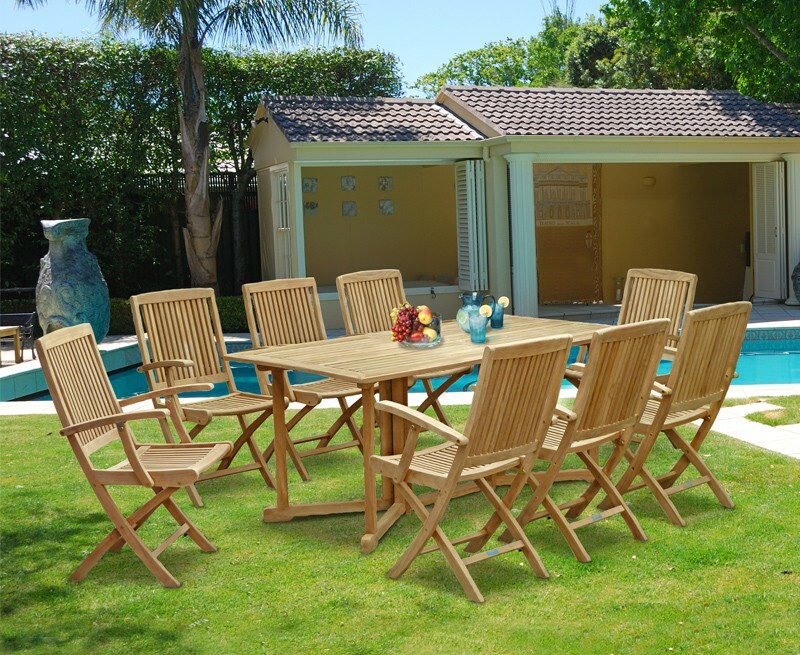 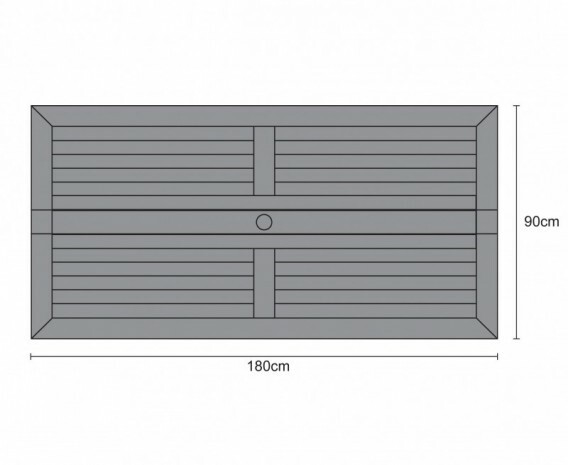 This Miramar 8 seater garden drop leaf table and chairs set will be delivered fully assembled for your immediate enjoyment. 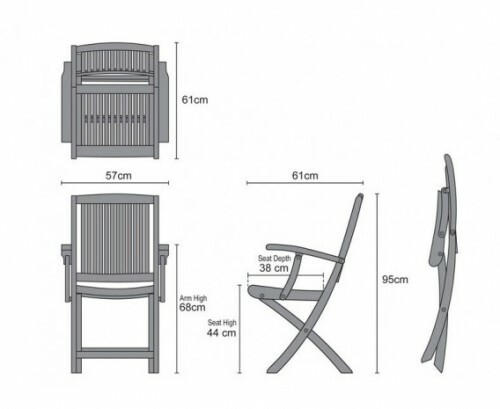 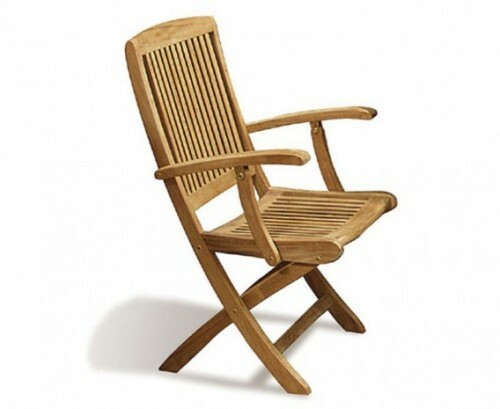 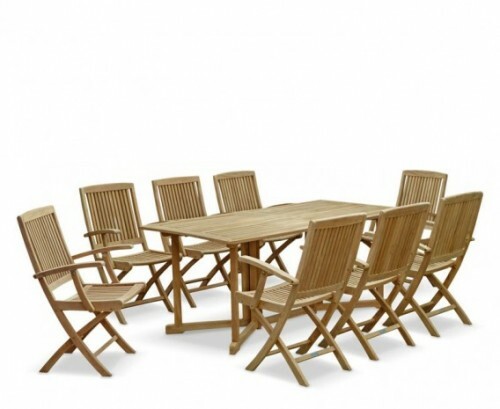 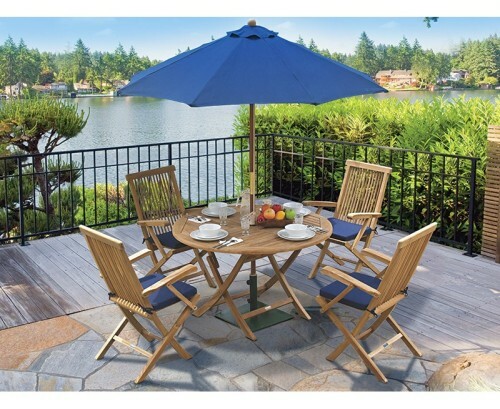 Miramar folding garden drop leaf table and chairs set is manufactured in durable, sustainable grade-A teak, Tectona grandis.